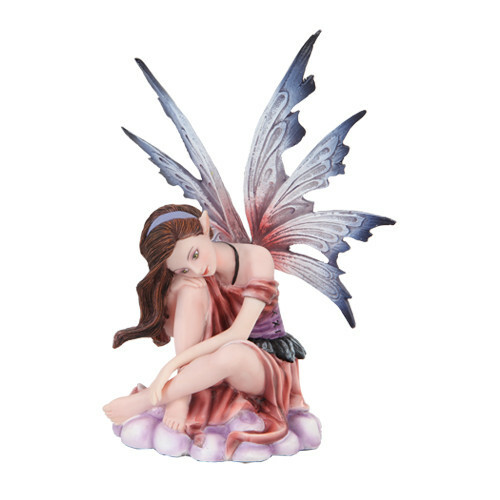 Is the Tooth Fairy Real? Cinderella Story is a page about how the story came about. How to draw a dragon. If you want to know how to catch a Leprechaun, first and most importantly, you must know your quarry. Here are some of the Leprechaun images and facts that may help you begin to know what you are up against! Legend says that Leprechauns are shoemakers (also called cobblers). Some say that you can tell a Leprechaun is near if you hear the tapping of their hammers. They love practical jokes. Often, Leprechauns are dressed in a studded leather apron and a red or green wide-brimmed hat. They carry two leather pouches. In one there is a silver shilling, a magical coin that returns to the purse each time it is paid out. In the other is a gold coin which they will use to try and bribe their way out of difficult situations. This coin usually turns to leaves or ashes once the leprechaun has parted with it. There are ways to build Leprechaun Traps. Remember, real Leprechauns are tricky fellows, so to really know how to catch a leprechaun, you must be creative and tricky when deciding on a way to try to catch him. Perhaps, you might try getting close enough to grab him. You would probably have to try and lure him to you, first. Leprechauns love gold and four leaf clovers. You might try to lure him close to you with a trail of clovers or fake gold coins.
. You might pretend to do something odd and when he approaches to see what you are doing, you can grab him. Another way to catch one would be to build a Leprechaun trap. Building a Leprechaun trap can be fun and challenging! We have devoted a complete page on how to Build a Leprechaun Trap, with some great ideas from some talented hunters! If you, a mere mortal, were to catch one of the real Leprechauns, so the legend goes, he may offer to tell you where his hoard of gold is hidden, in return for his freedom. The leprechaun must tell the truth, for it is bound by courtesy and fairy law--but only so long as you look him in the eye, as courtesy demands. You must never take your eyes off him--not even for an instant-- for that frees the Leprechaun from any obligation of courtesy, and it will vanish. Tell us what you think of our site. Build your own web page. To show up as author, Please enter your information . If you agree to thes, check boxes What you should include. I am 16 years old or greater. 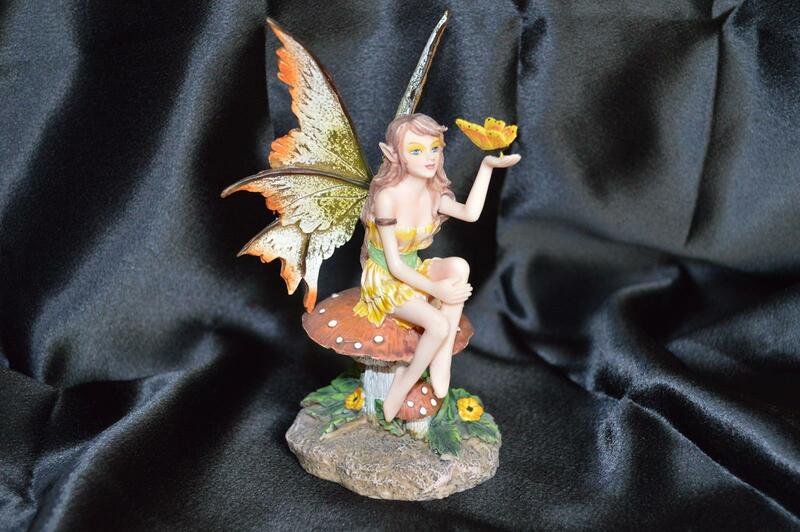 Do You Believe In Fairies? Are they real? Find out more about them on this page! They have been written and talked about for thousands of years. 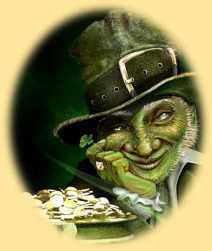 The Leprechaun Legends, Are They Real, Where does their Gold come from? 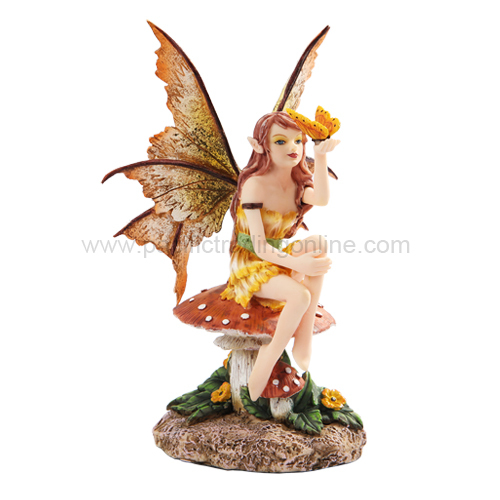 This Site www.all-about-fairies.com Was built and is maintained with SBI.